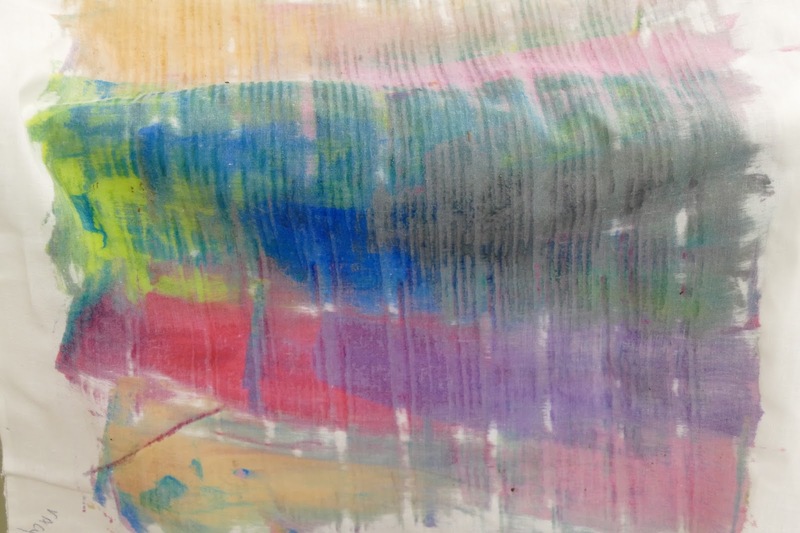 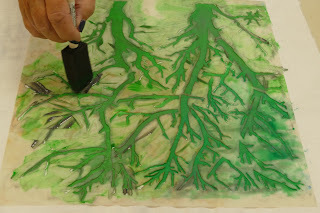 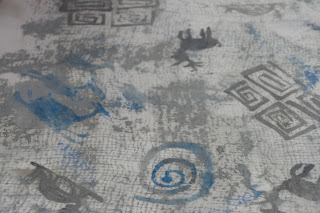 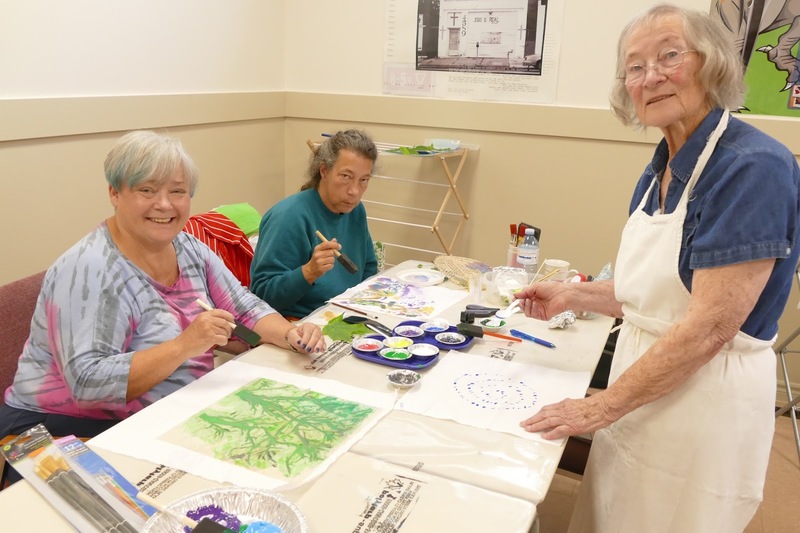 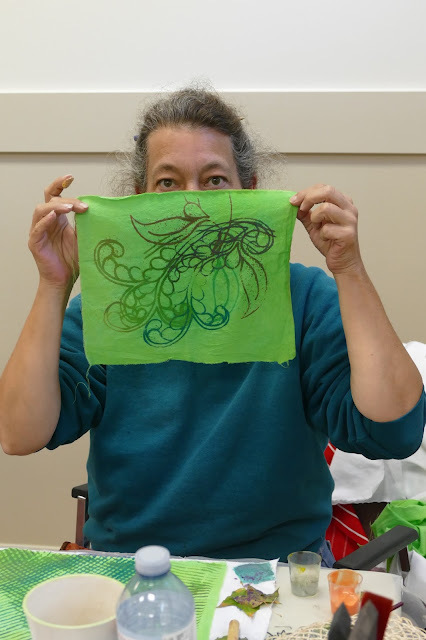 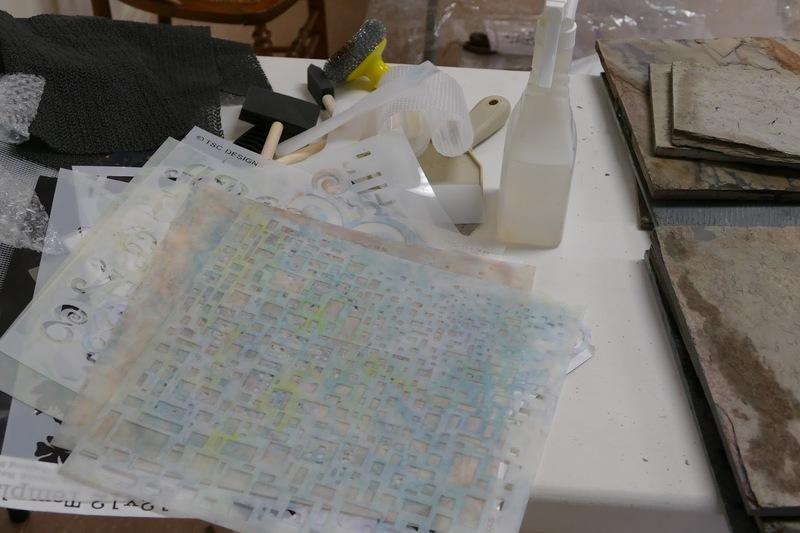 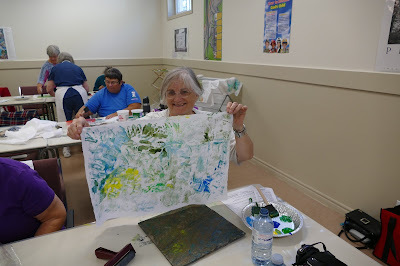 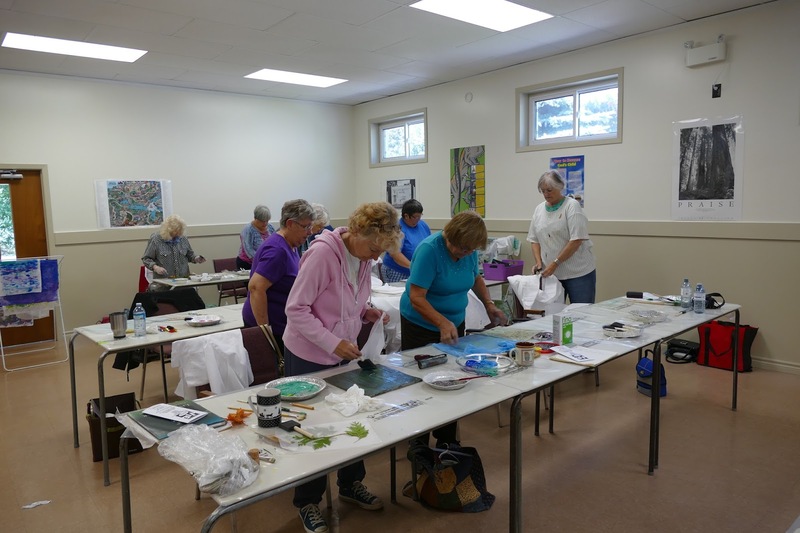 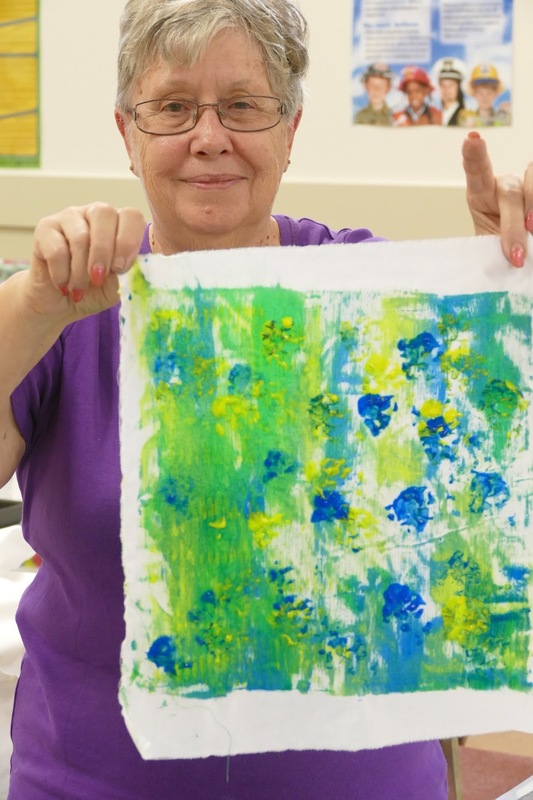 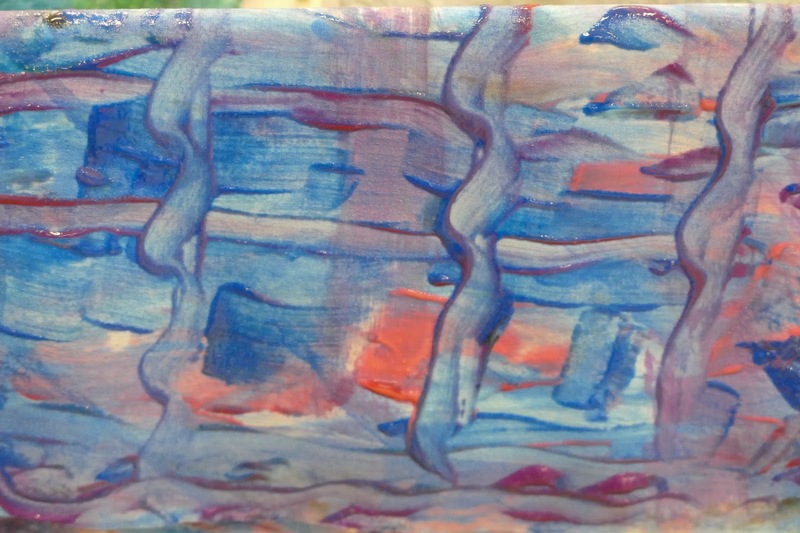 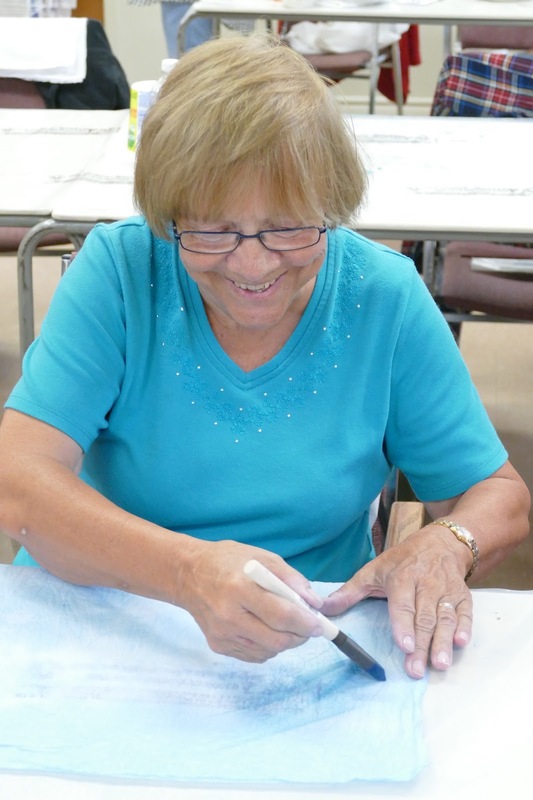 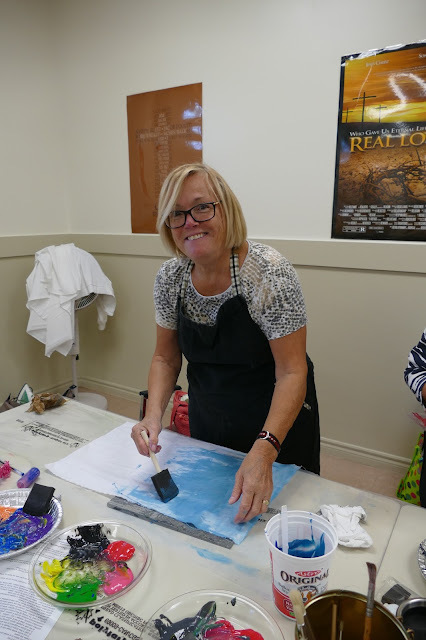 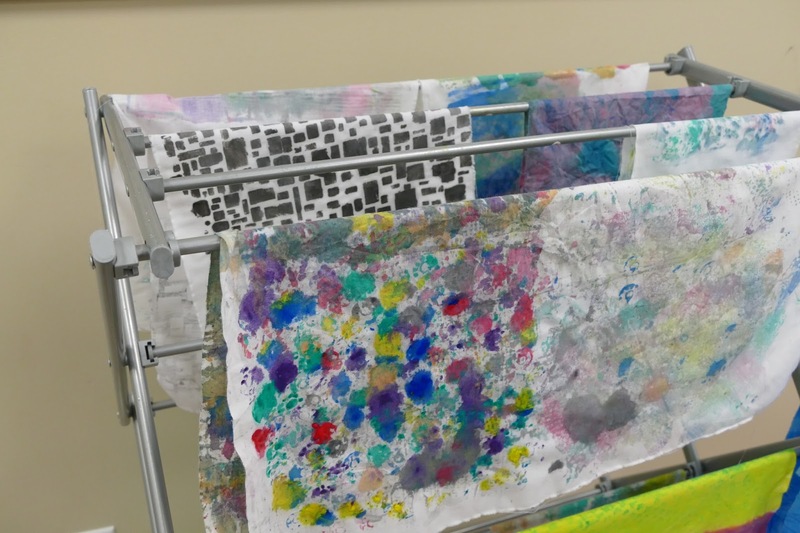 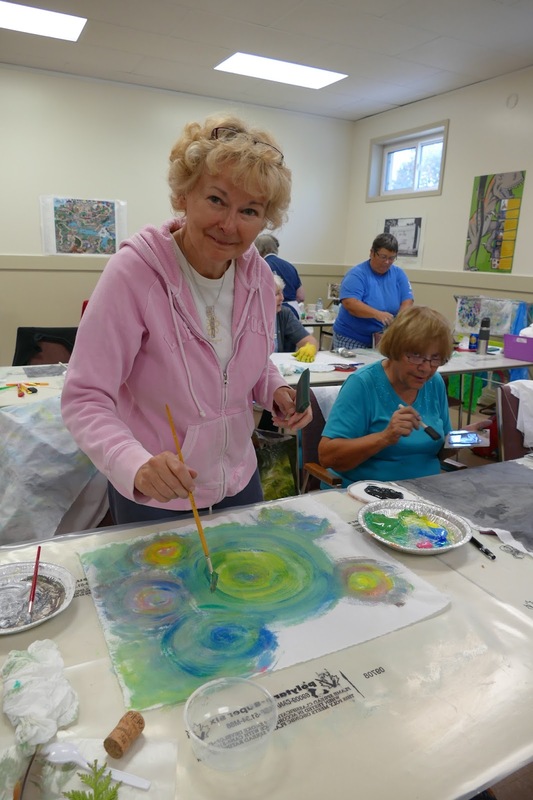 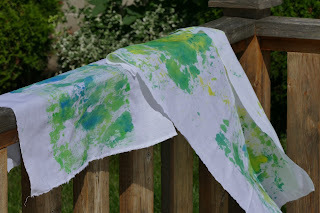 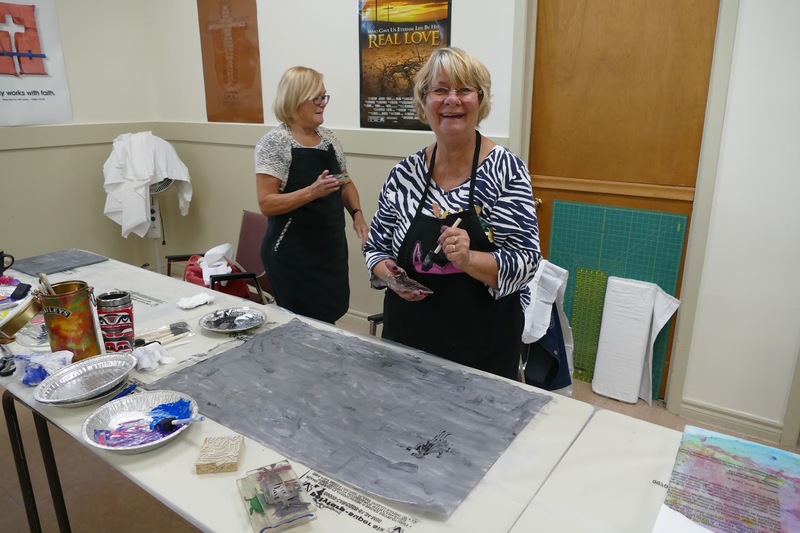 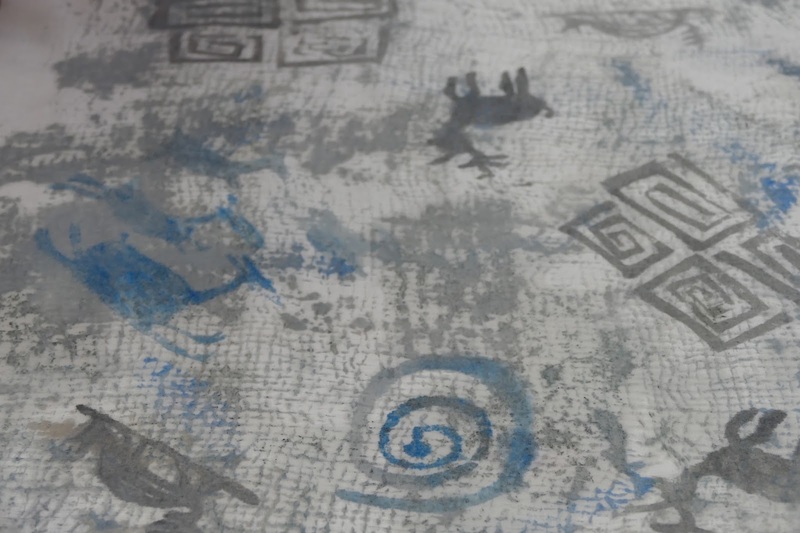 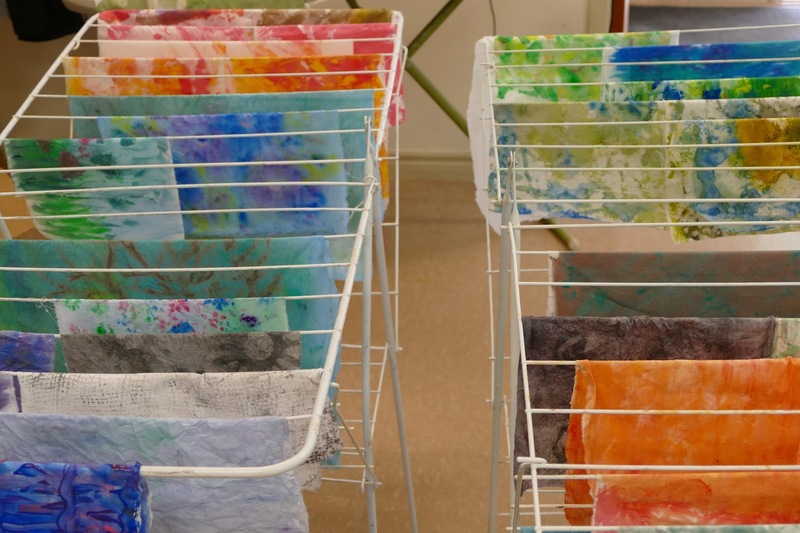 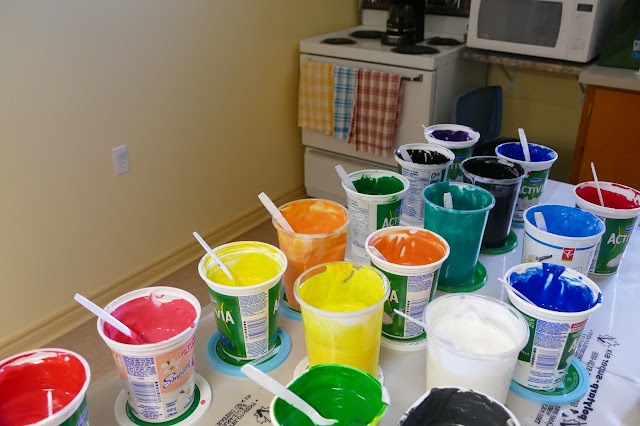 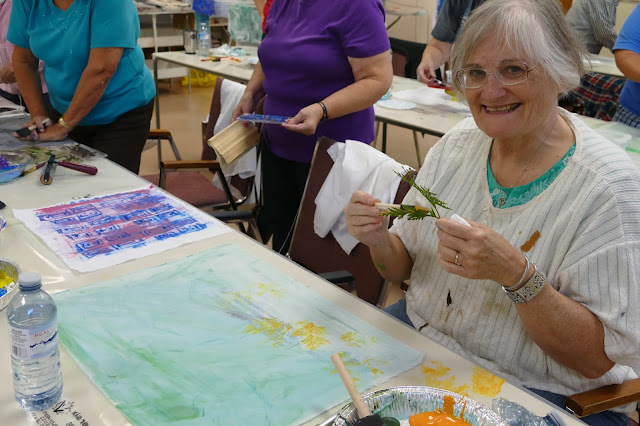 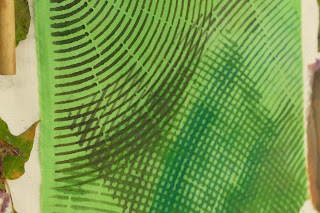 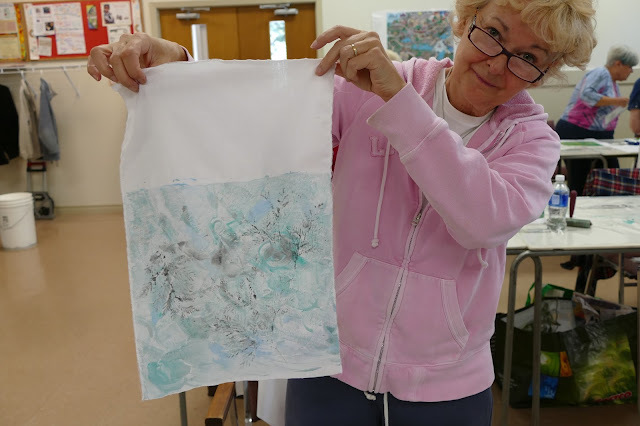 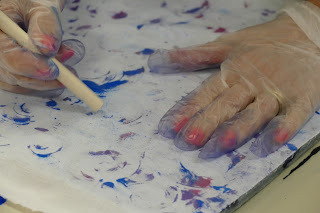 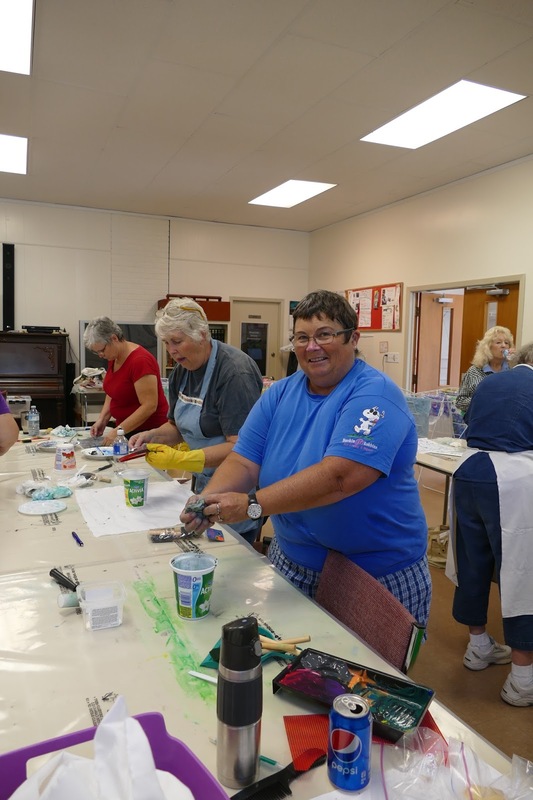 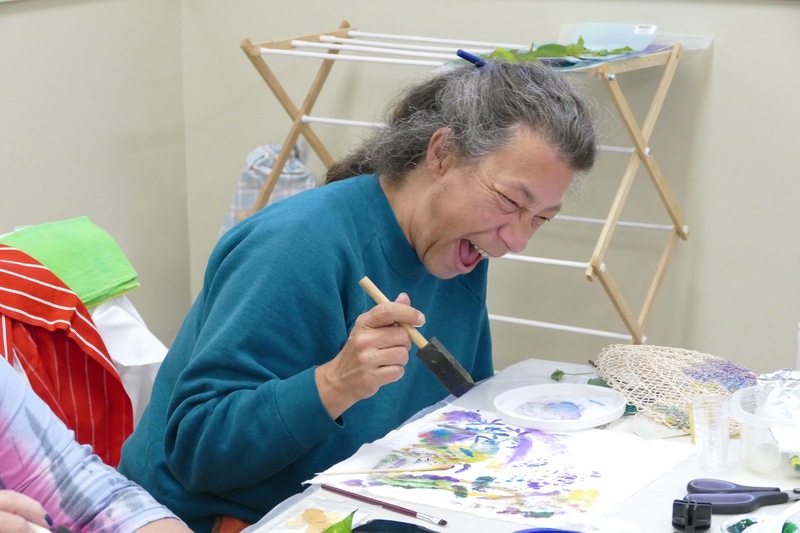 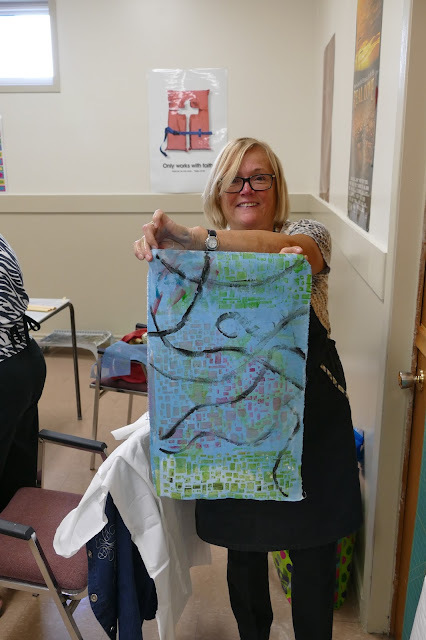 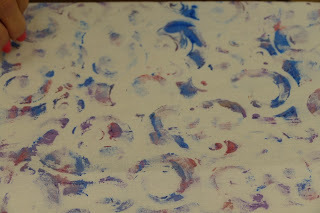 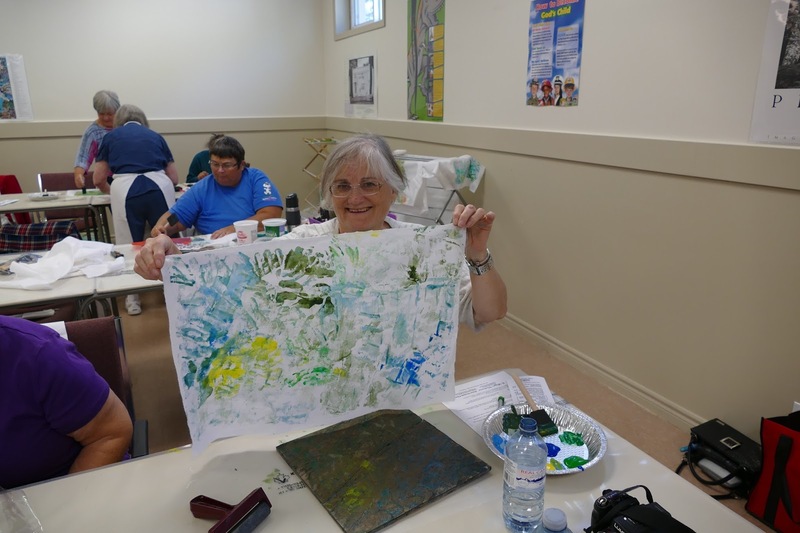 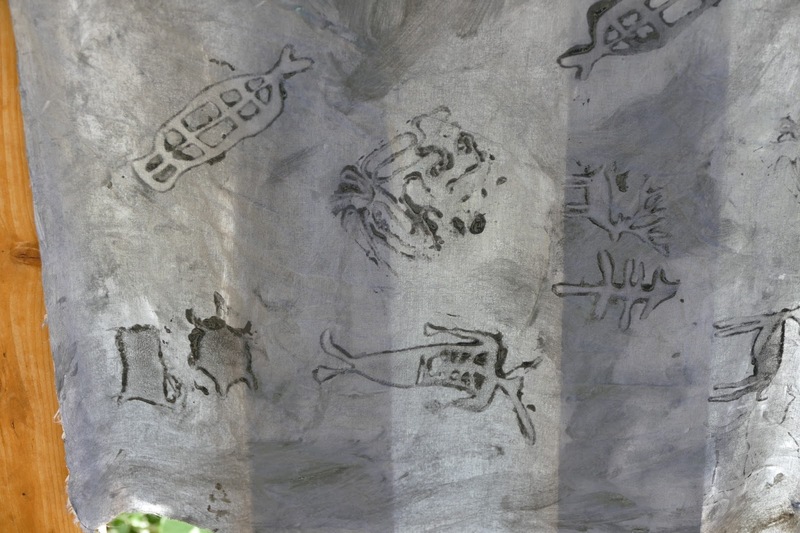 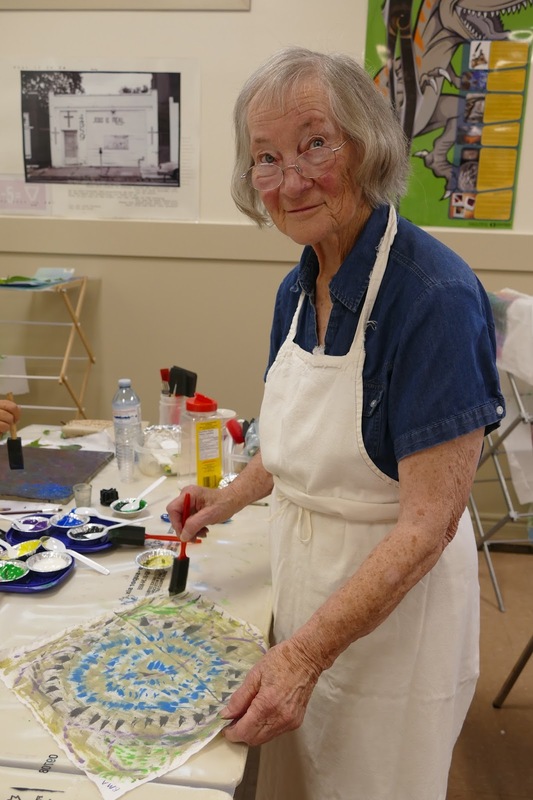 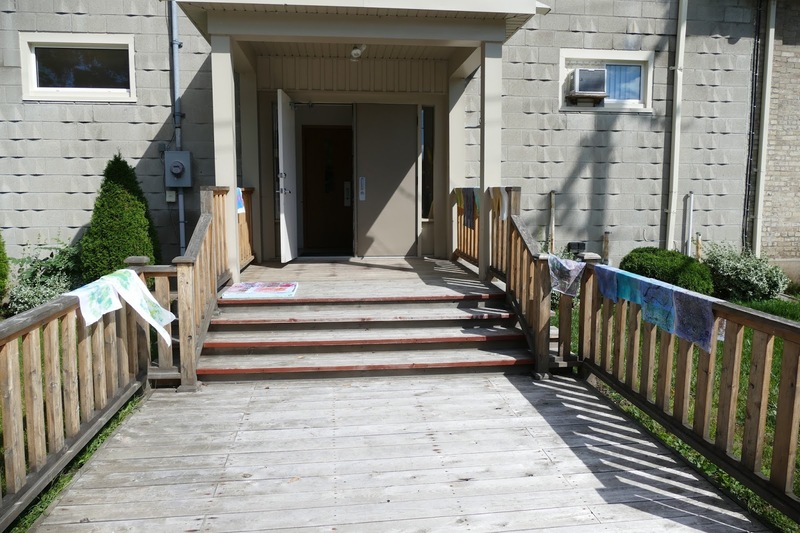 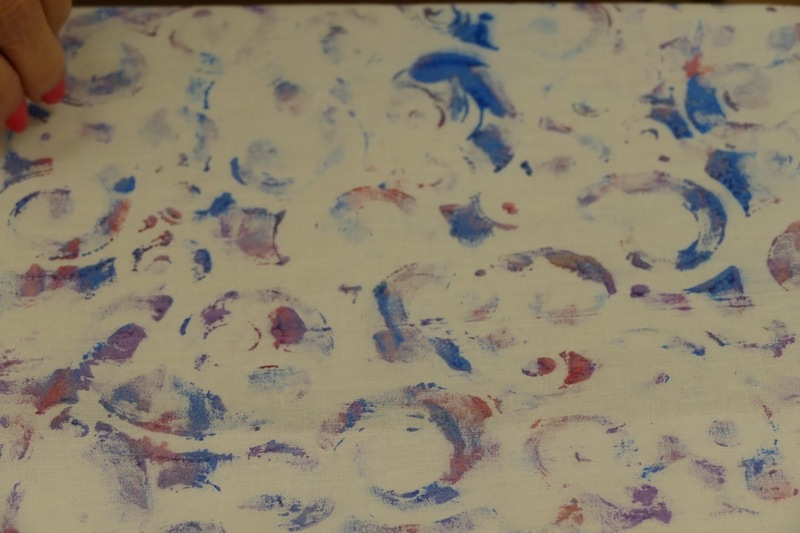 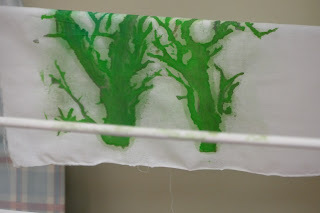 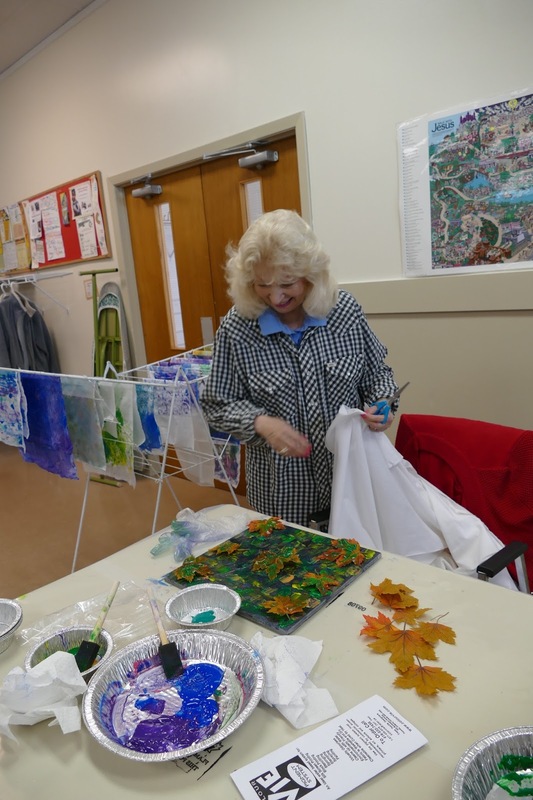 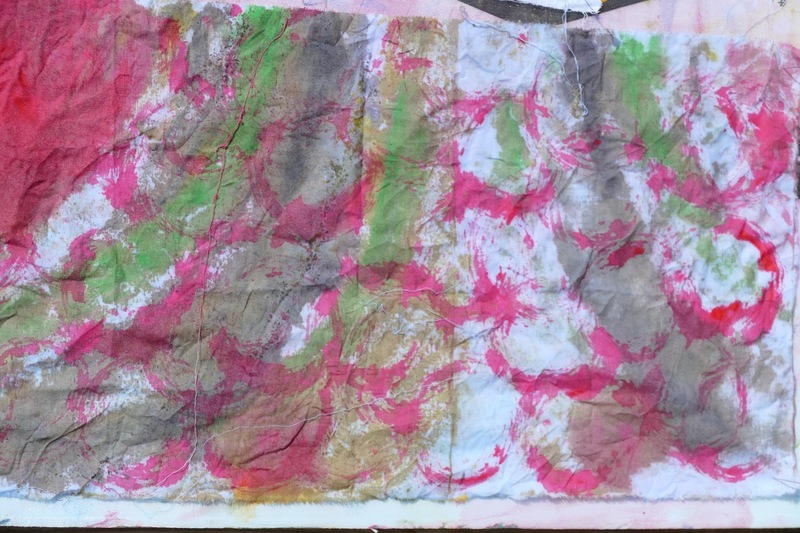 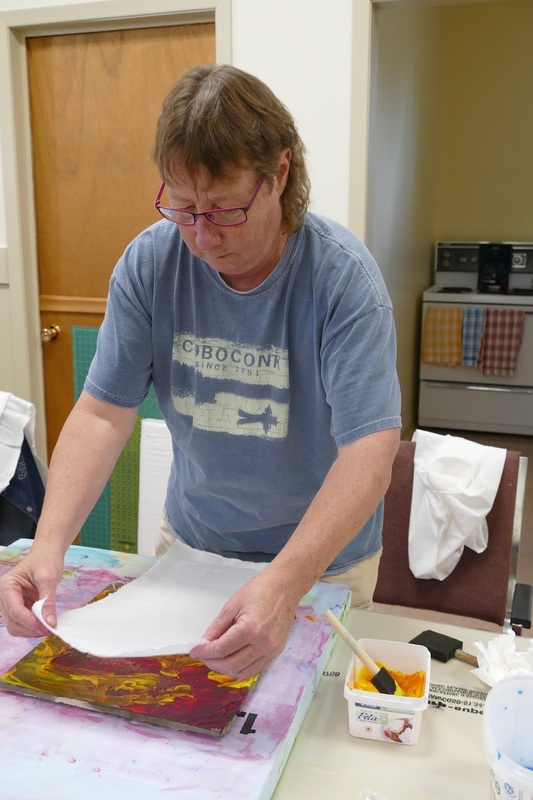 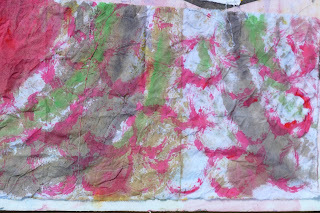 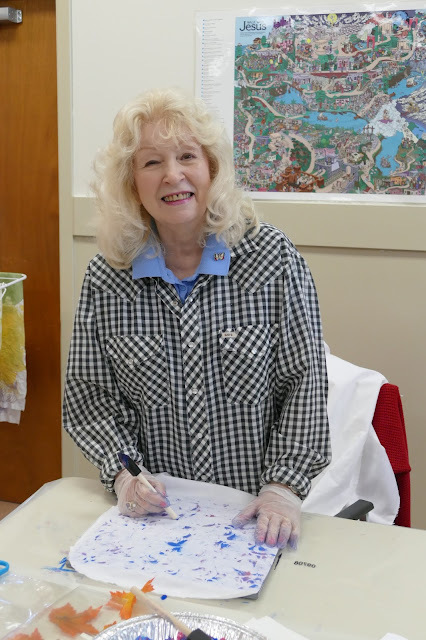 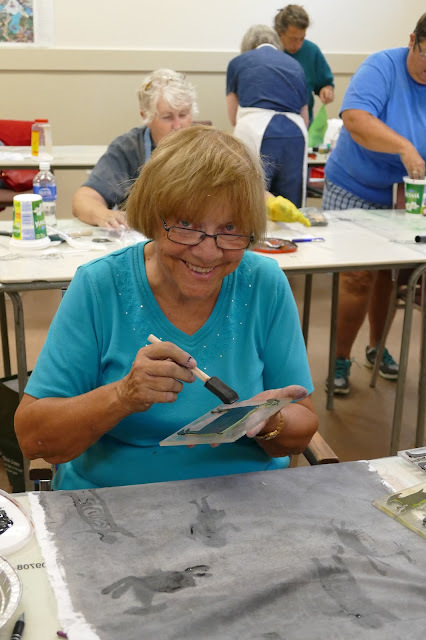 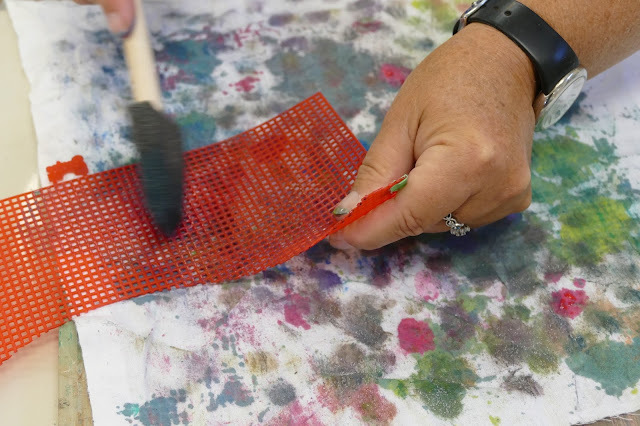 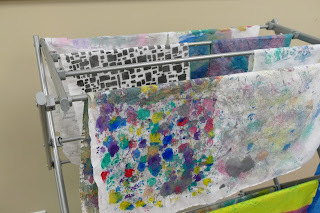 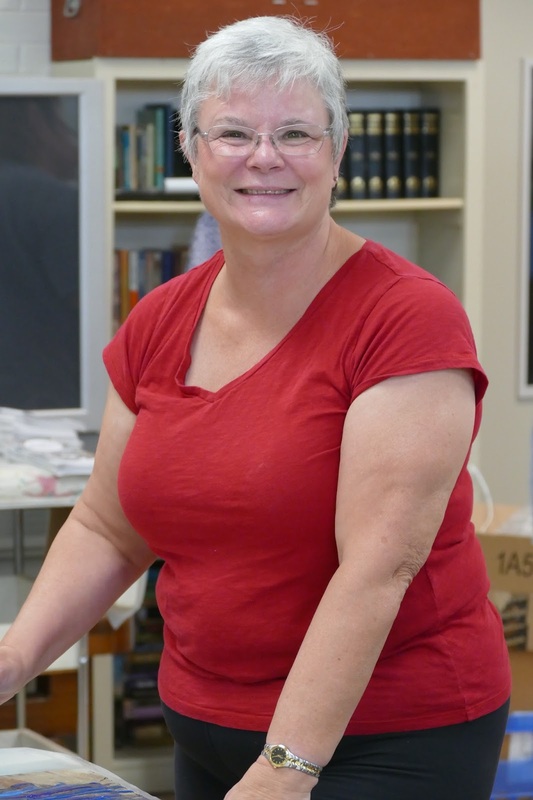 Maggie Vanderweit: Fabric Painting in Bobcageon! It was wonderful fun painting with the Settlers Village Quilt Guild on a perfect fall day. 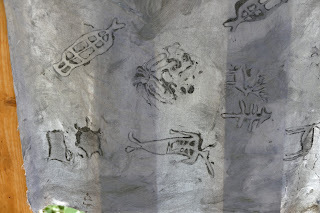 Look at the great work they did!